Seeing birds flying together in a flock is really a sight. The synchronicity, the steady speed and the flowing movement of the flock can truly be mesmerizing. Usually it’s a fleeting glance and we are too mesmerized to pull out our phones and capture the amazement before us. 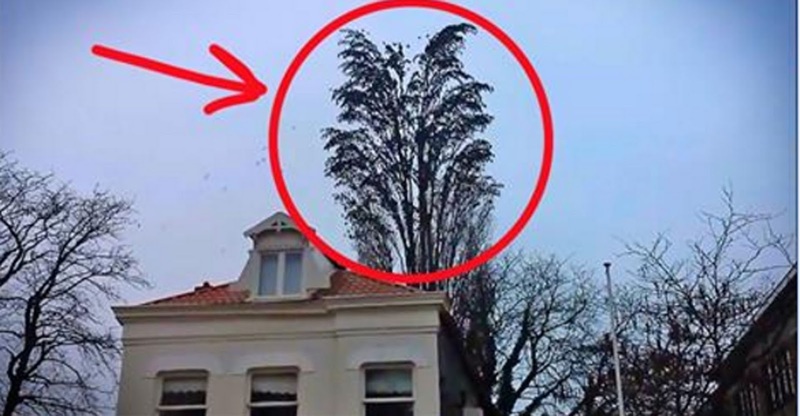 This guy happened to be recording this giant tree, when all of a sudden he got a treat. A flock of birds in action. Check out what this guy captured – very cool!